As mortgage rates stay near or at record lows, there’s been a considerable amount of interest in Mortgage Refinancing lately. In some cases, borrowers may see interest savings of one percent or more, which can quickly add up. However, when asking about Refinancing, many wonder which type is right for them. In this guide, homeowners and borrowers can learn about five different kinds of mortgage refinancing. Rate and term refinancing is the most prevalent type. Here, the original mortgage is paid off, and it is replaced with a new loan that has a different rate and conditions. For instance, a borrower can refinance an ARM (adjustable-rate mortgage) into a 30-year fixed-rate loan for greater stability. Rate and term refinancing is ideal for those needing a change in rates or loan programs. Conversely, if a borrower needs quick cash for Debt Consolidation, a cash-out home refinance may be a good way to get it. A cash-out refinance involves taking equity from the home, which drives up the loan balance, but it can result in lower interest rates as well. While monthly mortgage payments will increase, borrowers can use the lower interest to offset the additional spending. In certain cases, a borrower may need or want to get cash during a refinance. Many do it to keep the mortgage amount or loan-to-value ratio below a certain threshold. Cash-in refinancing allows borrowers to do that, and it results in a smaller loan with a lower monthly payment. The Home Affordable Refinance Program, or HARP, arose from the recent mortgage crisis. HARP allows a struggling borrower to refinance 125% of the home’s value, helping an upside-down homeowner take advantage of a lower interest rate. 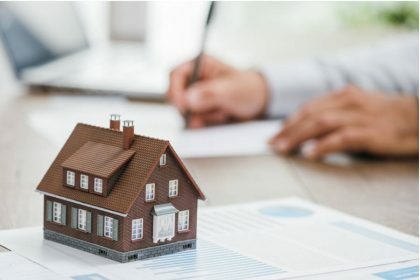 To be eligible, the mortgage must be up to date, tied to an owner-occupied home of fewer than four units, and backed by Freddie Mac or Fannie Mae. An FHA streamline refinance is another low Credit Refinancing option for those who owe more than the home is worth. 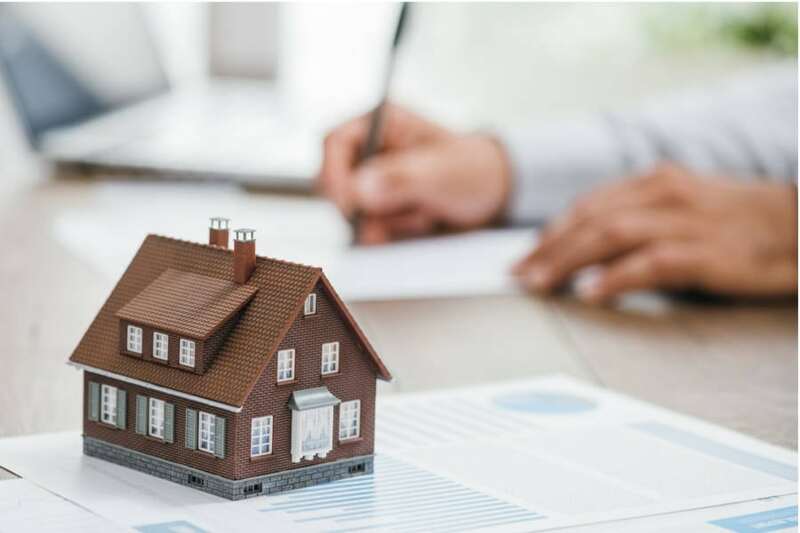 There are no income, credit documentation, or appraisal requirements in many cases, but the current mortgage must be backed by the FHA (Federal Housing Administration). No cash-outs are allowed, but it’s still a worthwhile option to consider. A conventional home loan is one that’s not backed by a government agency such as the FHA, the VA, or the USDA. Conventional loans come in different varieties, such as ARM, fixed-rate, jumbo, conforming, and non-conforming, and they’re suitable for most borrowers. Finally, short Refinancing is a transaction where the lender or the bank pays off the current mortgage, replacing it with a new loan that has a lower balance and keeping the borrower out of foreclosure. Short refinances aren’t easy to obtain, but some lenders offer them as an alternative to foreclosure and short sales. These are some of the most common options for those who need Refinancing services in Madison WI. Borrowers should review their options with a mortgage broker or loan officer to ensure they make the right decision.